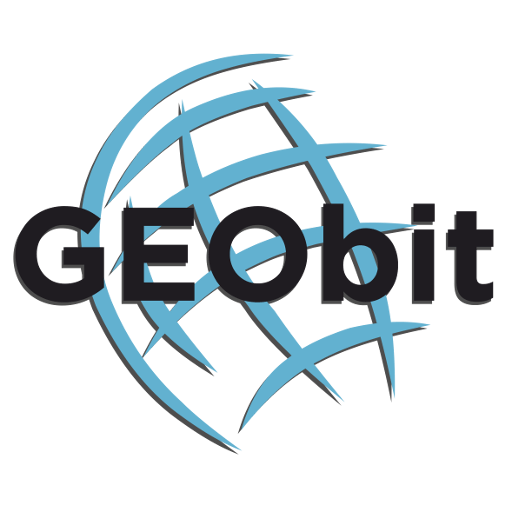 Geobit, ISTI and HMSC join together at the SEG Annual Meeting in Houston, Texas this September. We are a team, providing a complete seismic monitoring solution. We welcome you to visit us at our booth, #2521, to meet our team and learn about the latest offerings. Paul Friberg & Ilya Driker (ISTI), Mike Hasting (HMSC, Inc.), and Dimitris Mourtzouchos & Nikos Germenis (Geobit) will be available to answer your questions. More information on the SEG (Society of Exploration Geophysicists) meeting may be found here.